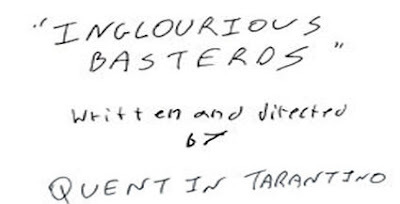 Our first production stills from Inglourious Basterds have hit the net. 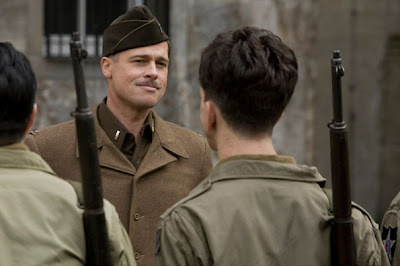 Previously, all we had seen was a promo shoot of Pitt as Aldo Snow, but these two new treats show off a bit more! 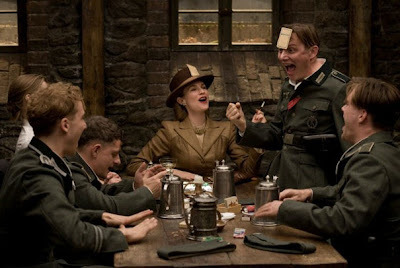 Production on Inglourious Basterds began back in October and these fresh stills seem a tad premature, but regardless there here and below for you to gander at.